Everyone should submit a project idea form by Monday, 4 November at 11:59pm. How can a cryptanalyst trade-off running time and memory? What properties must the targeted protocol have in order for it to be vulnerable to such space-time tradeoffs? The first paper about time-memory tradeoffs in cryptanalysis is: Martin Hellman, A Cryptanalytic Time-Memory Tradeoff, IEEE Transactions on Information Theory, 1980. Wikipedia has a pretty good description of rainbow tables. 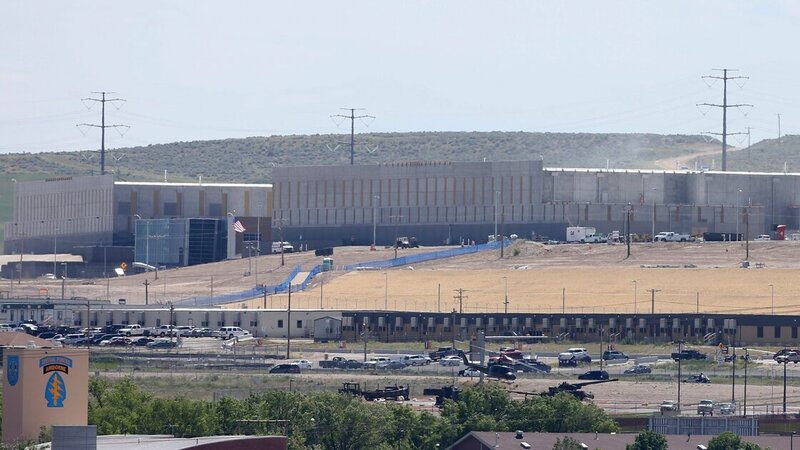 What do you think the NSA is doing with the zettabytes of storage it is building in Utah? "They would have plenty of space with five zettabytes to store at least something on the order of 100 years worth of the worldwide communications, phones and emails and stuff like that," Binney asserts, "and then have plenty of space left over to do any kind of parallel processing to try to break codes." Rooting SIM cards, Security Research Labs, Berlin.